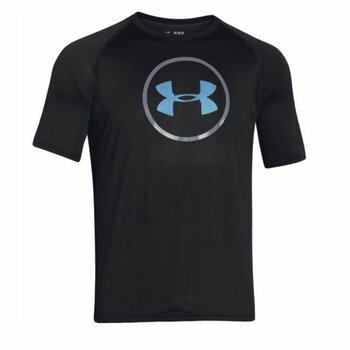 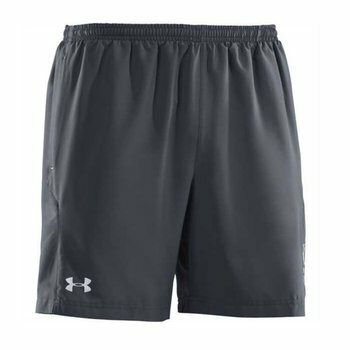 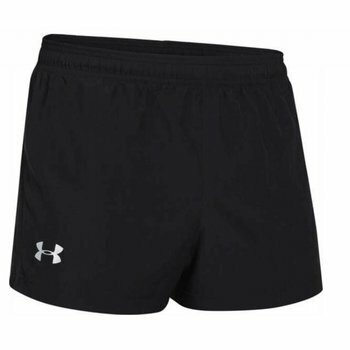 The Under Armour Heat Gear Compression Short offers outstanding performance especially on hot days . 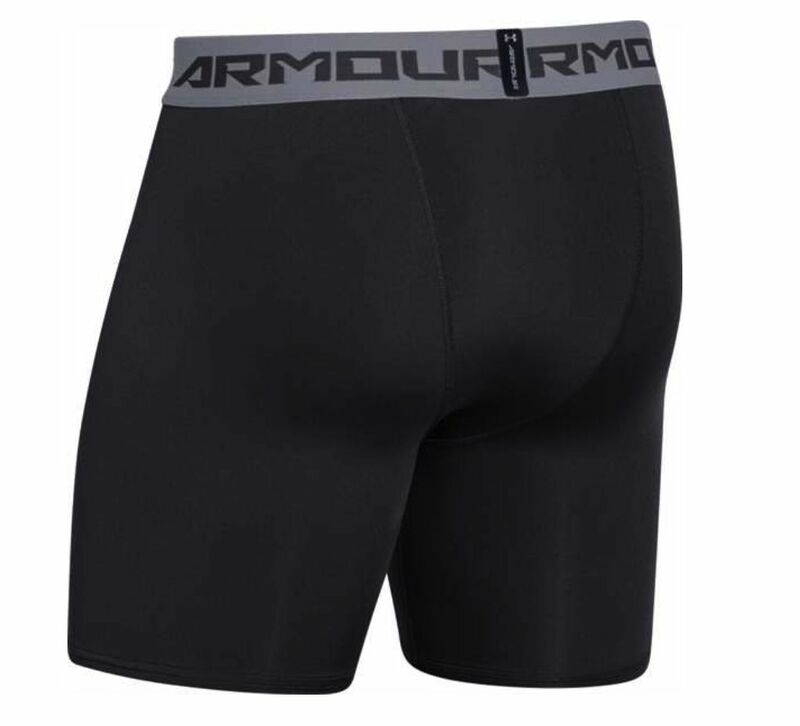 and flat seams ensure complete freedom of movement without friction. 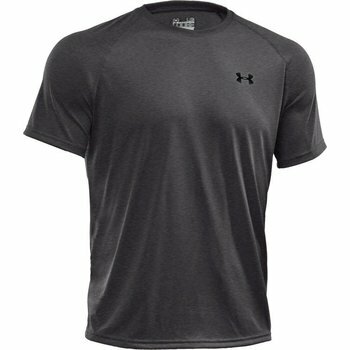 Heat Gear is perfect for days when the 20 °C and is warmer.